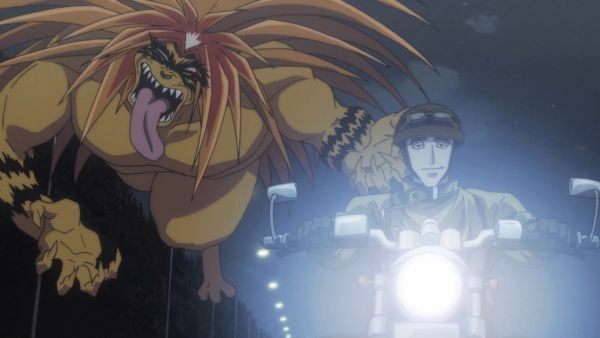 Welcome Back Ushio & Tora! 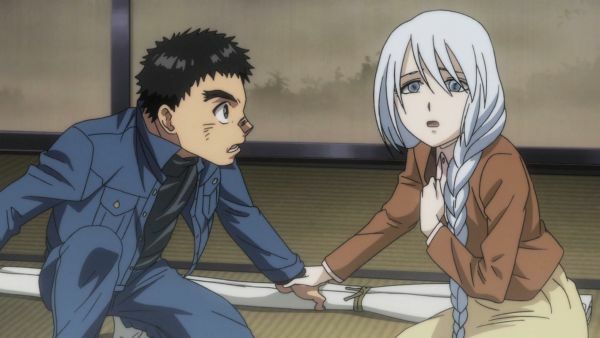 When we last saw our heroes, 14 year old Ushio Aotsuki and the over 500 year old yokai Tora barely managed to escape a fiery inferno at the base of the H.A.M.M.R. Institute. 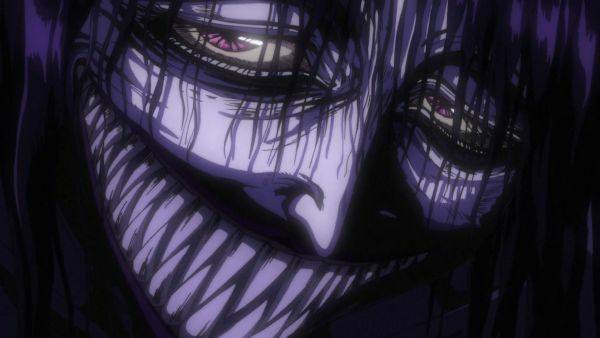 Now, after three long months of waiting, Ushio & Tora is back to finish the fight against Hakumen no Mono. If you HAVE been watching the show, then you know exactly why we’re so excited. 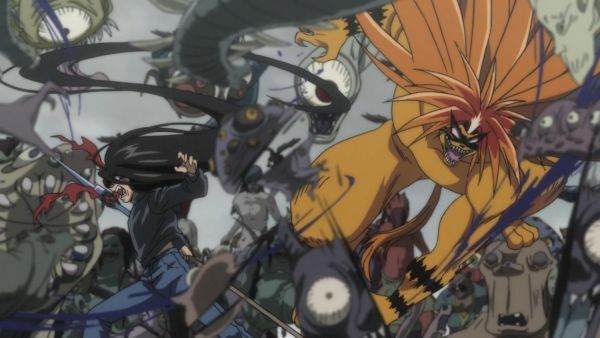 The battle against Hakumen is getting more intense than ever, and we can’t get enough of Ushio and Tora’s character growth. 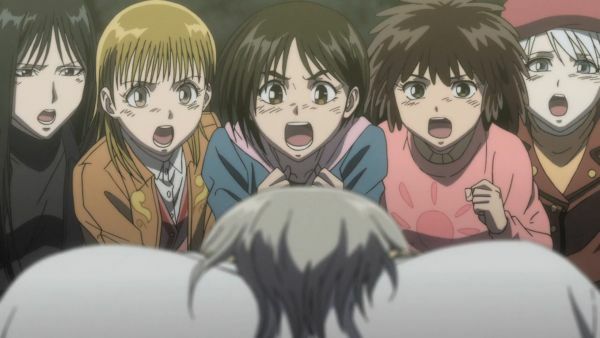 If you HAVEN’T been watching the show, please stay still while we allow our darling Asako beat some sense into you. 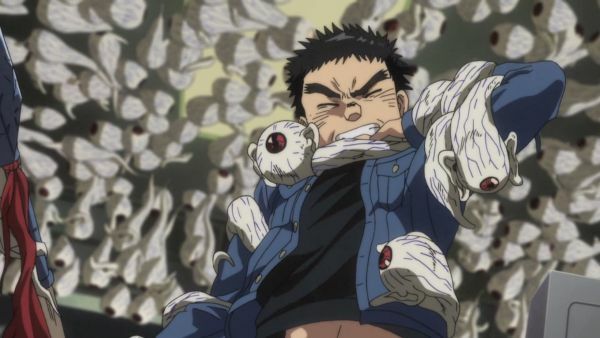 Once upon a time, 14-year old Ushio Aotsuki was just a normal, stubborn (but inherently kind) boy living with his eccentric father at the family shrine. 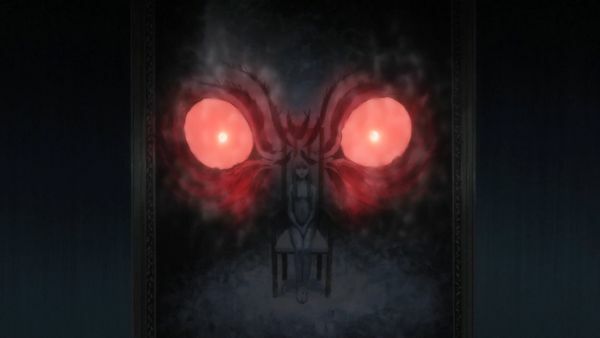 One day, Ushio discovered the door to a basement in the shrine storage, and, hidden in the darkness, he discovers a tiger-like yokai trapped to the wall by an ancient spear, the Beast Spear. 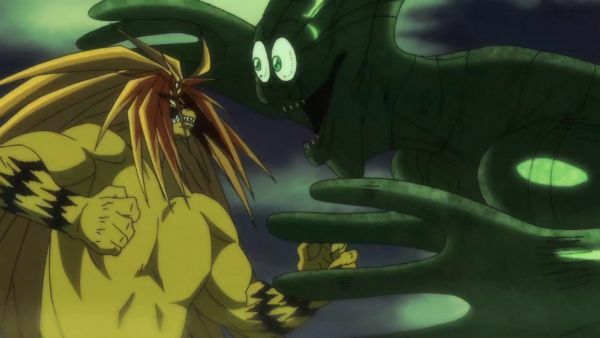 Despite the, at best, rocky first impression, the 26 episode ride in the first half of Ushio & Tora showed us that even the most fearsome of yokai can change, especially in the face of a common, and extremely powerful, ancient enemy. 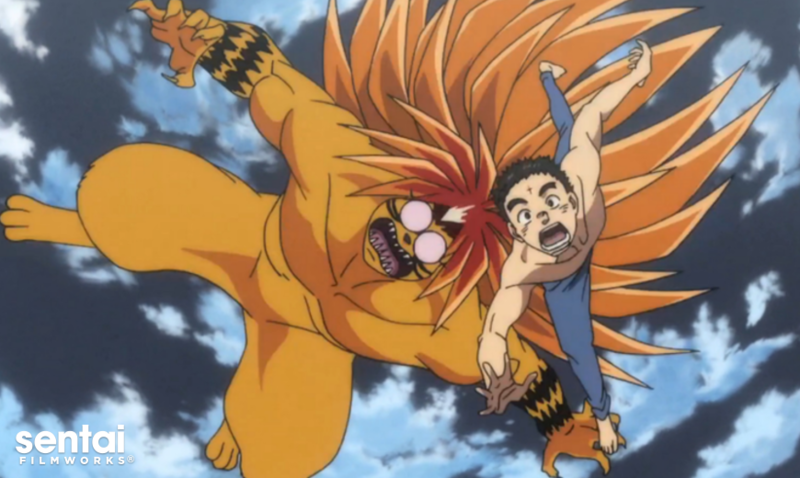 Where Will Ushio & Tora Go Next? 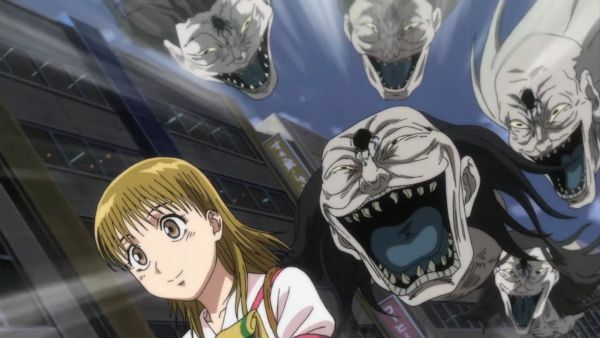 Hakumen no Mono, who may win the prize for being sneakiest and most cautious yokai villain of them all, will stop at nothing to destroy the one thing it fears: the Beast Spear. …while inadvertently making powerful and dedicated friends. Hmm… who knows? Hakumen is a devious one, and the battle isn’t over yet. 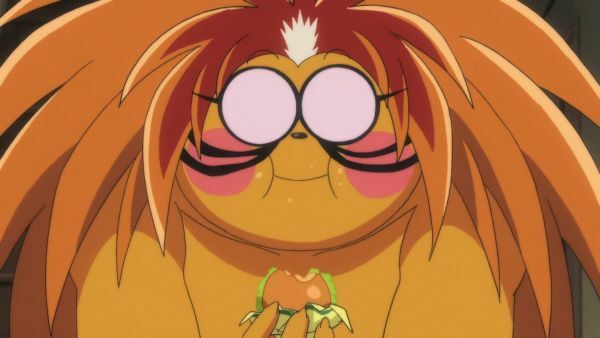 Of course, you have to watch the show for Mr. Tsundere of the Year, Tora! 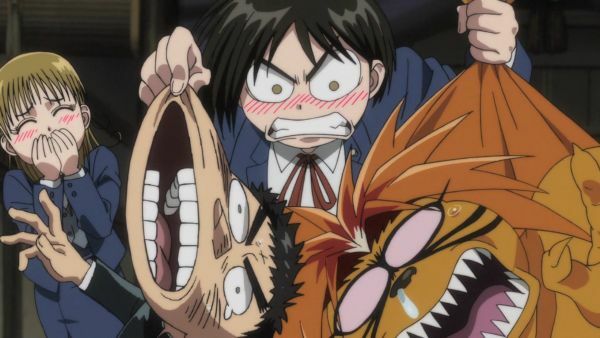 With surprises and twists that keep even anime veterans at the edge of their seats, Ushio & Tora is the action anime to watch for the Spring 2016 season. 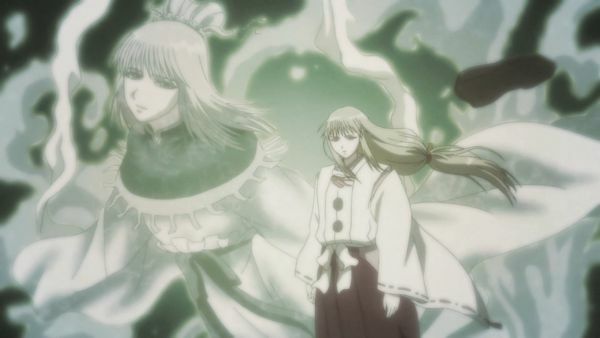 Cour 3 kicks off on Hulu and Anime Network Online this Monday, May 2, 2016. Stream it every Monday at 10:30 AM EDT!